Living a life of recovery from addiction is such a blessing and it really does give you the second chance that you deserve. Many people don’t think they deserve this second chance but the truth is that you do and so does everyone else. When you are in recovery from your addiction one of the things you can do to start believing more in yourself is to create a personal development plan. This plan will have many different things in it such as goals that you have for your life, ways that you can relax and benefits that you can have from various holistic treatment options as well. Today, we will focus on the benefits of yoga for addiction recovery. 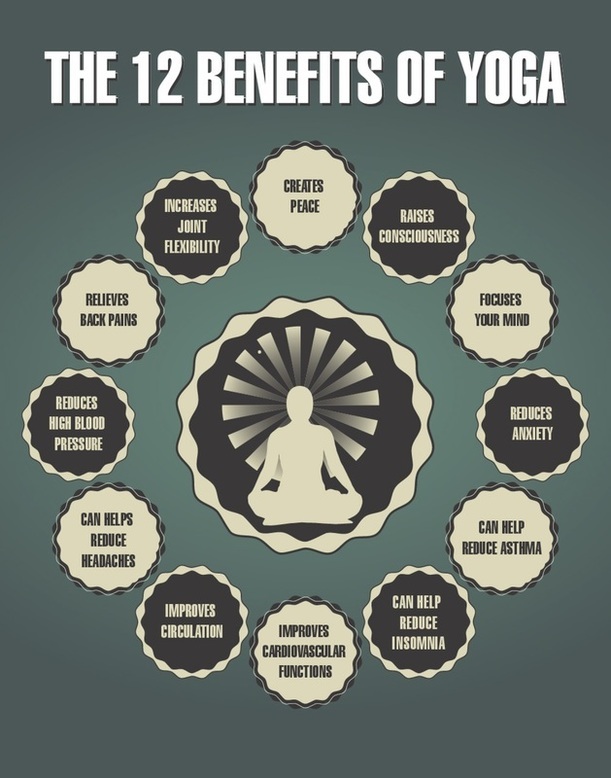 ​ There are many physical, mental and emotional benefits of practicing yoga and all of these benefits are great when you are living a recovering lifestyle. How can yoga help create peace and raise consciousness in your recovery? If you have added the practice of yoga into your personal development plan in recovery from your addiction then you are off to a great start. The practice of yoga has been studied for many years and one of the many benefits that have been found is that it helps to create peace and raise consciousness in recovery as well. Having more peace in your recovery will allow you to be more comfortable with yourself and your new lifestyle. Having improved consciousness will help you to be more aware of what is going on around you. How can yoga focus your mind and relieve anxiety? There are many recovering addicts who are full of anxiety and this is never a good thing. If you are one of the many recovering addicts who struggle with anxiety then you can benefit from practicing different yoga techniques. The use of these yoga techniques has been shown and proven to help focus your mind and relieve anxieties that you may be having. During your recovery, being able to focus more can help you to see things more clearly and help you to set healthier goals for your life too. Being able to relieve your anxiety can help you to be more motivated to pursue the goals that you have set. How can yoga reduce insomnia? One of the many goals of practicing various yoga techniques is to be able to relax the mind, the body and the spirit. By being able to relax more often, you will find that you are able to fall asleep much better. There are many recovering addicts who can fall asleep fine but they have troubles staying asleep. If this is the case for you then you may want to practice yoga before you go to bed to help get yourself into that relaxed state. Allow yoga to reduce your insomnia today. How can yoga reduce the amount of headaches or the severity of them? One of the many reasons why some people have so many headaches or more severe headaches is from overthinking or stressing out. If you have had these headaches because of these reasons then doing yoga can really help you out. Studies and research has shown that practicing yoga can calm your mind and relax your body allowing you to reduce the amount of headaches that you have or at least lessen the severity of the headaches. Don’t let the headaches that you have control you any longer. You deserve to relax and you can use yoga to help you do that. Creating a personal development plan, especially when you are in recovery from an addiction, can be very beneficial to you. With everything that you may want to put into this plan that you are creating, don’t forget to add in the holistic measures that you will take such as practicing yoga. Did you know that many recovering addicts said that daily yoga practice is one of the things that have helped them to stay clean and sober? Don’t let your sobriety or your recovery progress slip away. Practice different yoga techniques today and see how they benefit your recovering lifestyle. You deserve the second chance and yoga can help!